JustBreatheMag.com > Yoga? Okay. But Why Actually? Most people’s understanding of yoga these days is equivalent to stretching. A more differentiated approach considers it a daily exercise to keep oneself fit and healthy. But since there are other traditional healing-exercises that share the same background of prana shakti or subtle energy, it comes down to the question: Why should you practice yoga? What are the differences? The yogic methods of approaching self-realization can be categorized into a physical, mental and spiritual level. Yoga is one of the six principles of Indian philosophy, developed for one goal only: self-realization. The yogic methods of approaching this goal can be categorized into a physical, mental and spiritual level. Therefore, most yogic texts start with either a cleansing process or postures whose positive effects are twofold – physical & psychological. Our complex body system functions in a form of quick, impulsive message transmissions. For quick changes, the nervous system produces nerve impulses whereas for longer and permanent changes, endocrinal glands secrete hormones. Each of these hormones has a specific function in the body and acts as a trigger to activate the various organs at different levels. Any malfunction creates an imbalance in physical and emotional health. A healthy person secretes these hormones in the right proportion and at the right time. Any malfunction creates an imbalance in physical and emotional health. Yoga corrects this imbalance very effectively. Asanas (postures) bring harmony to the body’s organs. There is a rhythm in the functioning of these organs – when this rhythm is interrupted, we suffer from disease or disorder. Asanas help to bring the rhythm and balance back into body and mind. With the help of Pranayama, practitioners cause positive changes within their lungs through breathing, supporting a clear blood circulation. Breathing denotes the condition of our mind: rapid and irregular breathing signifies tension in physical or mental spheres; whereas calm and consistent breathing denotes wellbeing and mental stability. 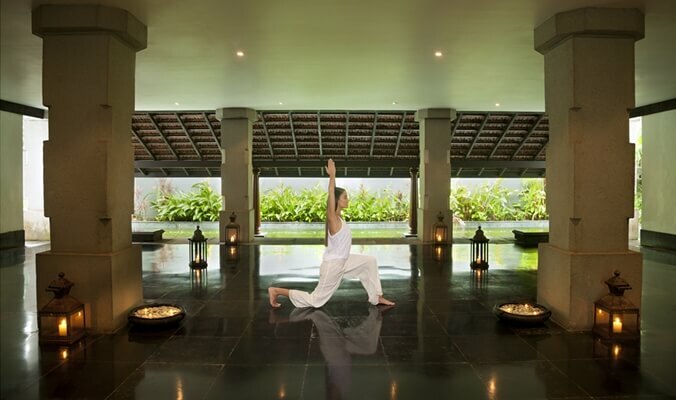 A combination of Asanas, Pranayama and meditation has extremely positive and life-changing effects on a practitioner. While exercising, one should be aware of the present – you may call it Awareness or Mindfulness. Awareness helps us to be less distracted by our thoughts; it helps us to calm our mind. Asanas and Pranayama also make our body flexible, improve the muscle tone, reduce mental and muscular tension, eliminate toxins from the body and balance the energies. 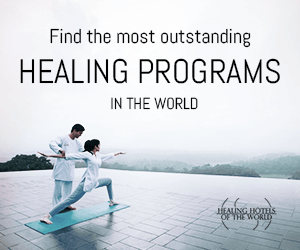 You can further activate a healing power to prevent the onset of diseases. Meditation is the relaxation of the mind, leading the body to a transcendental experience.Next to Asanas and Pranayama there is meditation – a journey towards self-awareness. In general, it is accepting one’s own image. One can achieve this state of mind doing any kind of work with the extensive help of Awareness. Meditation techniques allow us to cleanse the unconscious mind: Instead of suppressing the emotion realm, it provides a space to establish harmony between the internal and external world. The yogic way makes life very simple. Through yogic methods, you can gain awareness which provides an insight to unpredictability and creates a balance between mind and body.